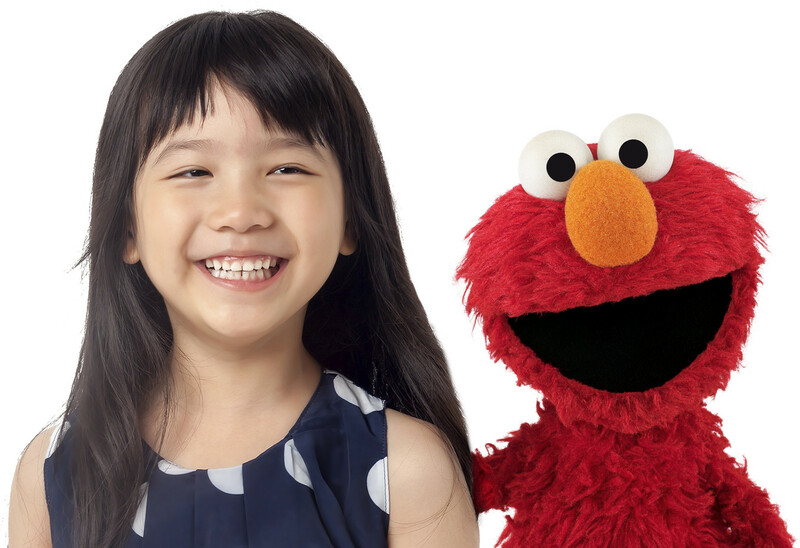 What is Sesame Street English? 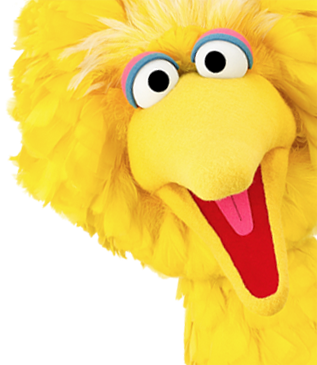 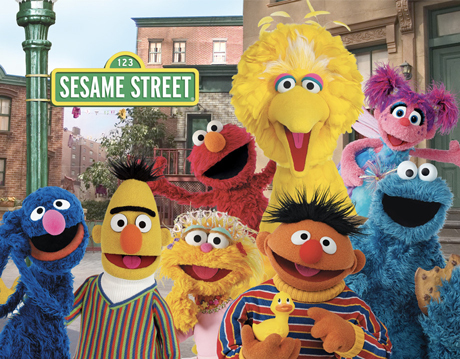 Sesame Street English is a multimedia English as a Foreign Language (EFL) learning program for children ages 3 to 18. 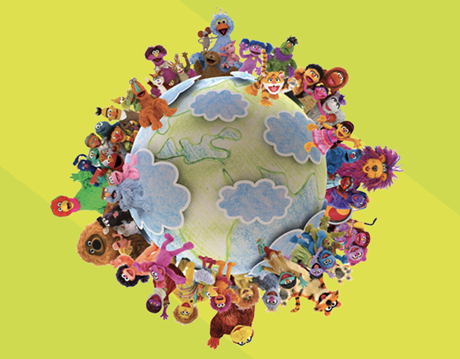 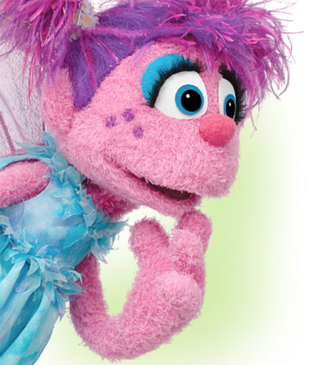 Created by the Emmy award-winning international educational media company Sesame Workshop, this initiative combines a robust language acquisition curriculum with the sophisticated use of media and a large dose of fun. 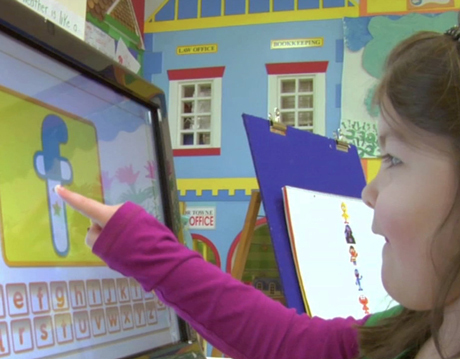 The program launched in October of 2010 in Japan and has since expanded throughout Asia.